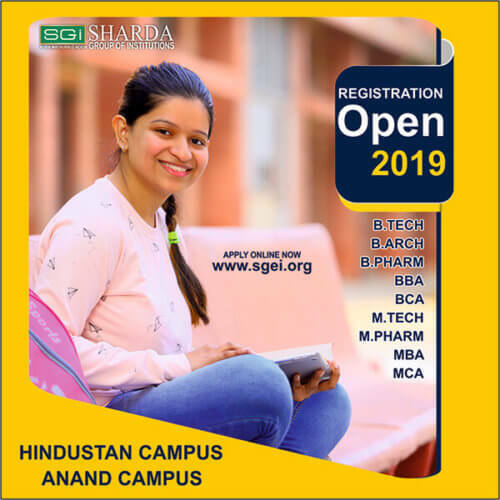 Since its inception, Anand Engineering College has evolved into a top College for engineering students and researchers from all over Agra Region to enjoy a perfect blend of leading-edge education and hands-on application. We deliver a broad-spectrum of world-class engineering education, combined with practical research experience to our students who can choose among several graduate and postgraduate degree programs. We are dedicated to providing an innovative education filled with discovery, and dissemination of knowledge. We equip our students to think with internal perspective and design solutions that meet human and social needs and to create an economic value that helps them to sustain in this competitive environment. We’ve hand-picked our faculty based on their excellence in their dedicated discipline enabling them to teach and mentor bright students, while still pursuing their research interests. 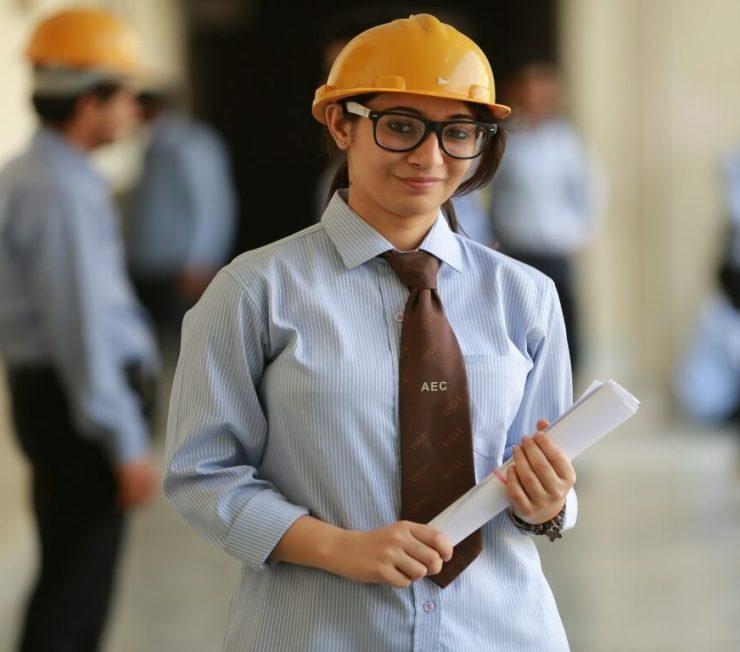 Our students are striving in careers across all major industrial and commercial sectors. Are leaders born or made? 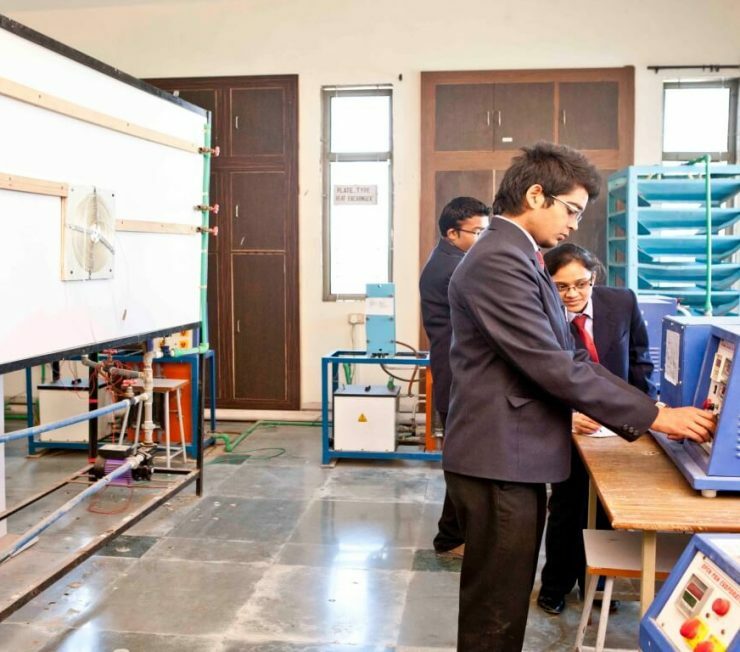 With the help of Anand Engineering College management programs, you will discover that the answer is both. Whether you are a natural born leader who is diplomatic, passionate and self-motivated or you are looking to develop the leader within yourself, the various degrees in management will help you grow as a business professional and a leader. Our programs equip you for what the world needs right now and what it will need in the future. These programs are ideally suited for professionals looking for a business management career choice; the curricula combines comprehensive management training with targeted language support and valuable on-the-job experience that you can apply anywhere. You will master to integrate theory and best practice into everyday experiences. 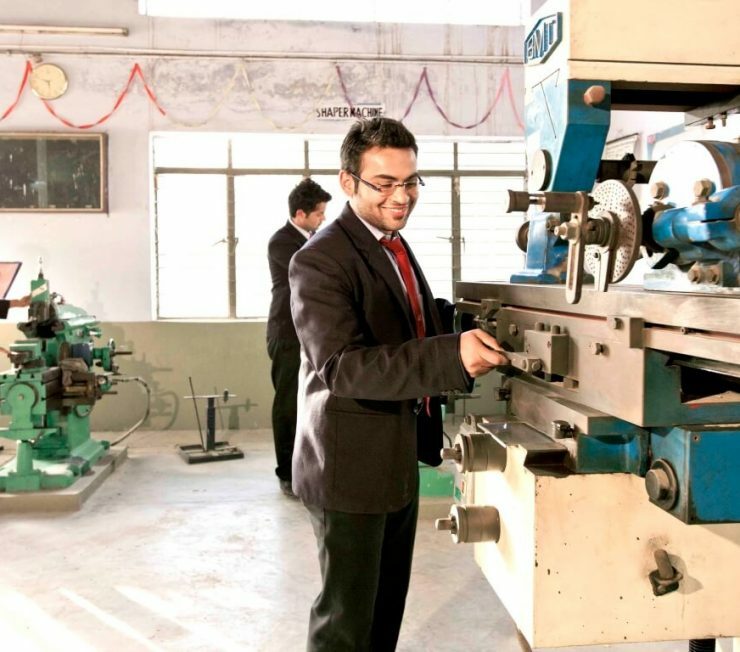 The various programs are recognised by their focus on hands-on, experiential learning and individual development.